Aggregation turns the advantages that brands used to tout into internet food, says an associate strategy director at Deutsch. If you put your phone up to your ear and hold it there for a few seconds, you can hear a faint whirring sound. That’s the sound of the Internet grinding brands down and selling them for their parts. As internet users, we see companies like Google, Amazon, Facebook and Apple (GAFA) as providing us a ton of utility and entertainment. We see them as (mostly) benign players who help us find things we need, wherever we are, whenever we want. They’re so useful in gathering, repurposing, distributing and presenting content that they’ve expedited what amounts to an addiction of epidemic proportions. They’ve helped turn smartphone use into a 150-time, 2600-tap, four-hour a day habit that’s adversely affecting our IRL social lives and our psyches. Let’s explore why internet addiction is killing the brands we steward, and what we can do about it. Ben Thompson, co-host of the Exponent podcast and author of the Stratechery blog, talks extensively about what he has termed "aggregation theory." Successful internet companies like GAFA aggregate information made available for free by brands peddling their wares online, and turn it into their own product to be sold in their own marketplaces their way. Aggregation turns the advantages that brands used to tout in the middle of the proverbial funnel into internet food—component parts that make the internet more addicting and efficient at the expense of the brands that designed, built and marketed those parts. Distribution and physical retail presence used to be an advantage; now your product’s location is on a phone, and it’s right next to your competitor’s on a search results page. Merchandising used to be an advantage; now it’s another line of text and a standardized image in Amazon, Google or Facebook’s preferred style. Product proof points used to be advantages that lived in the context of a brand’s webpage; now they can be assembled into comparison results that make decisions for you. The internet is flattening the funnel and killing the middle—the place where we have traditionally fought competitors on product advantages. Now everybody knows what your product is all about, because when they want to know, they ask the internet and it tells them. People are buying just as much as ever; they’re just spending less time and effort shopping for the things they want. Still, top brands have adopted an "if you can’t beat them, join them" approach. We all optimize our websites to land at the top of Google search results, seek out audience segments on Facebook and buy ads against search terms. Companies like Nike, Patagonia, Under Armour, Vince and Apple have something in common—they all have strong brands, and they all sell on Amazon. But even that isn’t a long-term play. Amazon has already built Prime into a 5-billion-item-per-year valuable loyalty program. At the same time, it has quietly started to compete against its current partners with its own brands, effectively using the brands that sell on its platform as proof of concepts for its future businesses. That’s to say nothing of the company’s content and advertising ambitions. Amazon is still very, very hungry. Treat your people like people, not "consumers." The internet may not have emotions, but the non-bots who use it are flush with emotion. While the internet facilitates parts of sneakerhead culture, brands like Adidas Originals and Jordan fuel the fire by understanding what their people believe and how they behave as actual human beings. And they talk to them that way. Have a militant focus on making your brand stand for something. Brands like REI and Arby’s make clear statements about what they believe (nothing is more important than the outdoors and meat, respectively) and the audience they want to rally around that belief. A sticky belief gets people to search for your brand by name rather than product vertical. Lead with your digital experience. Great websites and apps are free samples of your product. Use them to give your people a feel for your brand and the products you sell. Everlane’s story of transparency comes through in the simplicity of its web design. American Airlines’ app’s UX keeps temporally relevant information (like flight status) up front and hides less important information in a swipe-up navigation. Great user experience feels magical and delightful in the same way a good story does. It feels like someone understands you, and it helps your brand push off of aggregators’ stale standardization. These three things are the hardest for marketers to do. It’s working for digital-first brands like Dollar Shave Club and Warby Parker and for established brands like Domino’s, Walmart and Hilton. Plenty of other brands will get eaten because they insist on doing what still feels comfortable. The hungry internet is happy to oblige. 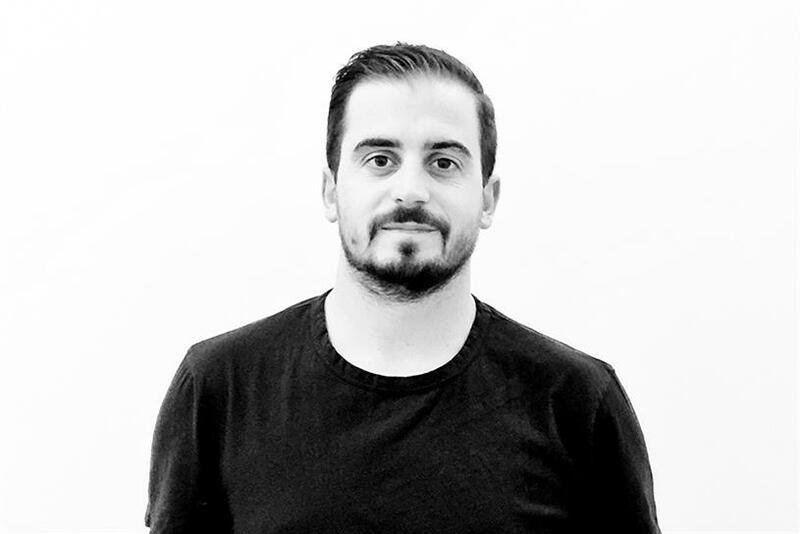 Ben Perreira is Associate Strategy Director at Deutsch.